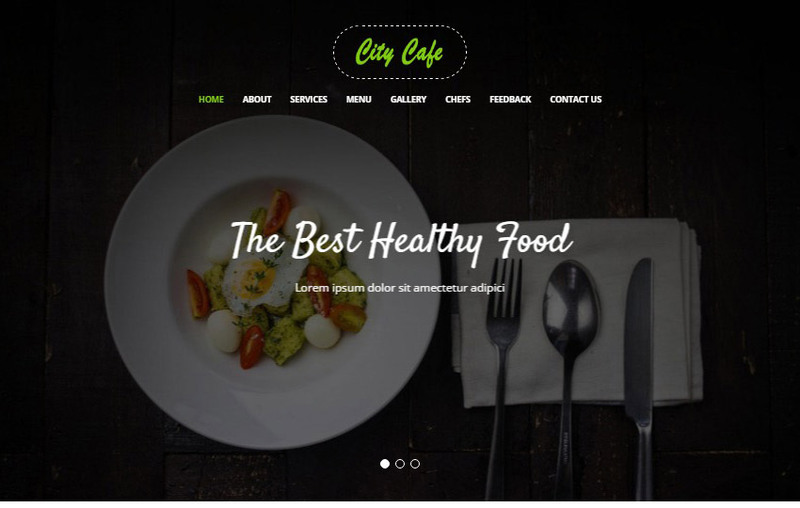 City Cafe Restaurant Bootstrap Template is a well designed flat website template. 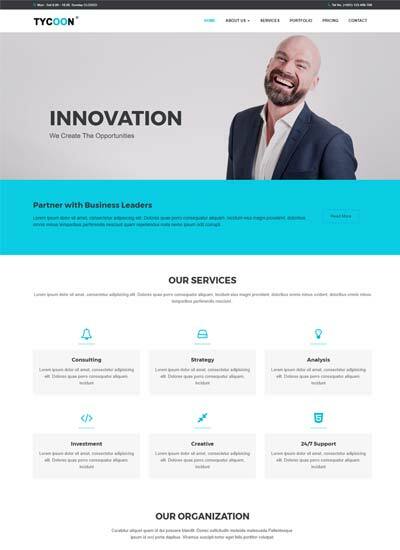 This web templates is specially designed for food and restaurant, hotels also can be used for corporate, consultancy, agency, business, portfolio, real estate, interior designer and many more. 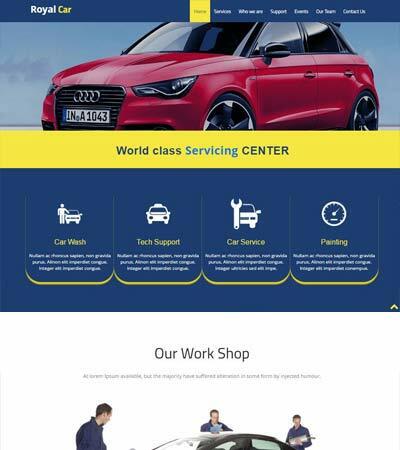 This template designed with high-end quality UI standards to meet the present trending requirement. 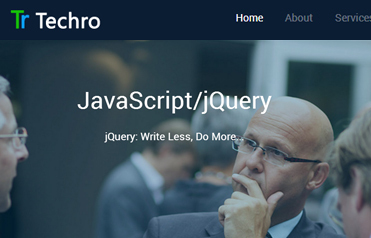 This is highly responsive web template fits in all devices with multi-browser support. 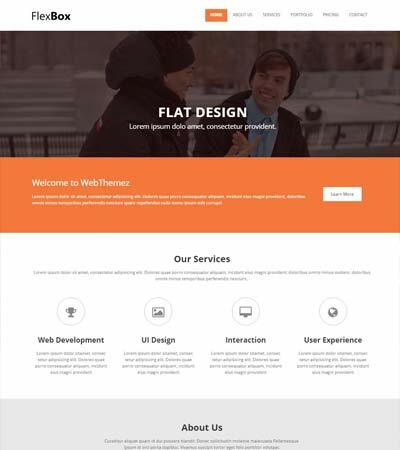 Built on top of latest Bootstrap 4 framework, HTML5 and css3 which give flexibility to customise the theme easily as per the user requirements. The benefits of having Responsive web design is a most important factor in the website because the present days everywhere we see the website ins all kinds of devices so we need to make sure it fits in all types of devices by following the best standards in responsive design. Responsive web design is focused around providing an amazing experience for everyone who uses the application. Desktop computer and mobile phone users like all benefit from responsive websites. The Bootstrap has many advantages from scratch for every web development project, and one such reason is the huge number of resources accessible for Bootstrap. If you as a web designer or web developer are new to Bootstrap, we have put forward some of the 10 best reasons that will help in using Bootstrap for remarkable web designs. 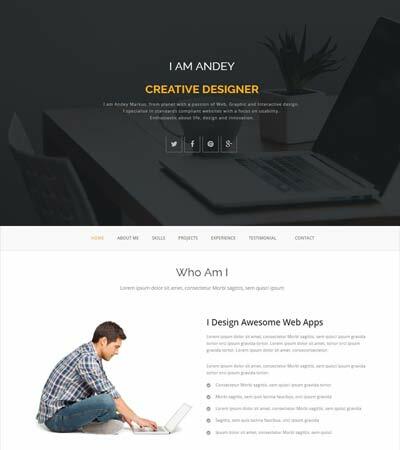 This entry was posted in Free Bootstrap Templates, Free HTML5 Templates, Free Website Templates, Hotel & Restaurant Templates, Responsive Website, Restaurant & Food Templates and tagged Bootstrap 4 Free Website, Food & Restaurant Website, Free bootstrap themes, Hotel Template, HTML Free Templates, Restaurant Website. Bookmark the permalink.